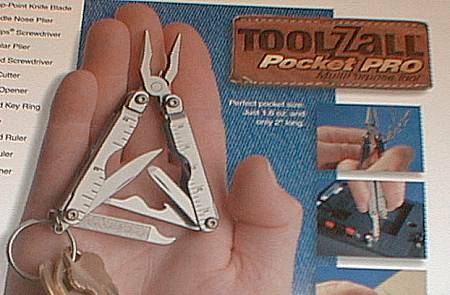 ToolZall® Pocket Pro has big features in a compact package. The new ToolZall® Pocket Pro contains all the tools you need... and is only 2 1/2" long, so you can easily carry it in your pocket. 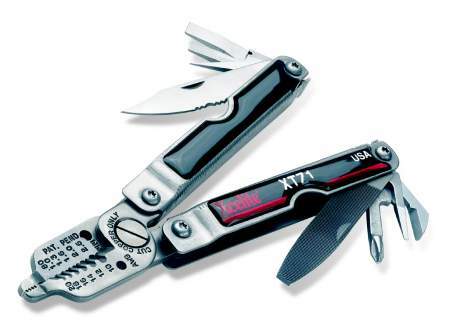 Made of stainless steel, it is built for durability. View the PDF brochure on this product. 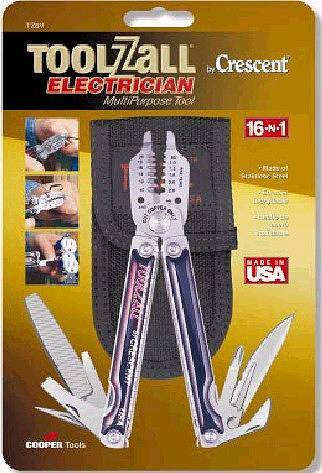 The Crescent ToolZall® Electrician multipurpose tool is the perfect compact combination of tools for electrical work. wire cutter for copper, aluminum, and other soft wire, so it can handle common electrical tasks with ease. and many other useful tools. Cat. No. I 2 of 5 Wgt. lbs. L " W " H " Cu. In. Cat. No. Case Pack Wgt. lbs. L " W " H " Cu. Ft.